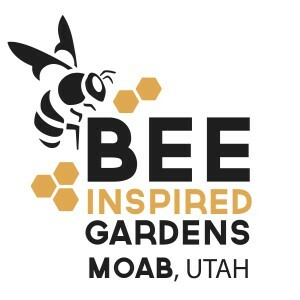 The Moab Bee Inspired Garden Initiative’s mission is to inspire locals and visitors using gardens, workshops and classes that demonstrate and support efforts toward pollinator health, community food systems, water conservation, and an economy that provides for our people and benefits our ecology. 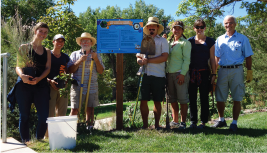 Volunteers are needed for seasonal community garden clean-up days. The group has installed several gardens around town and now need help plucking weeds and harvesting tasty edibles. The garden initiative sends out emails advertising their events. RSVPs are not necessary. Just bring a sunhat, gloves, and a water bottle! To get on their email list, call Ros Brain at 303-514-8738 or Claire Core at 435-260-8931.